Dream.Age by SOCOLOR. GREY COVERAGE GETS A DREAM Richly pigmented, Muti-reflective colour that gives 100 percent coverage in one easy step. The right shade will bring out your youth and radiance, Light-reflective pigments balanced with tonal richness, Formulated with an optical undertone to brighten eyes and skin tone. A better way to cover resistant greys. 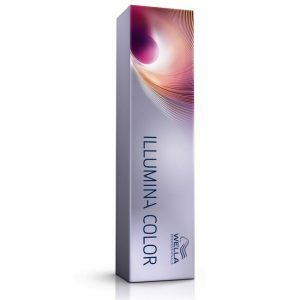 Low ammonia system with presoftening technology softens resistant grey hair. 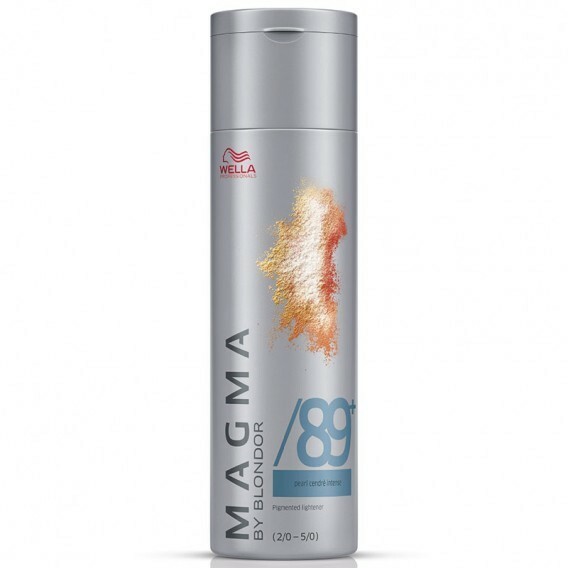 Covermax dyes ensure up to 100 percent coverage for over 50 percent grey hair. 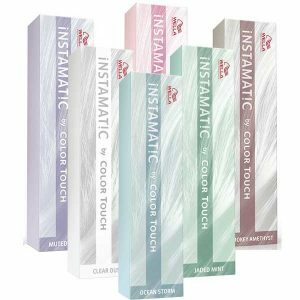 Colour that cares for your changing hair needs. Matrix Socolor.beauty Dream Age Permanent hair colour offers warm shades of blonde and brown. It is recommended for over 50% grey hair. 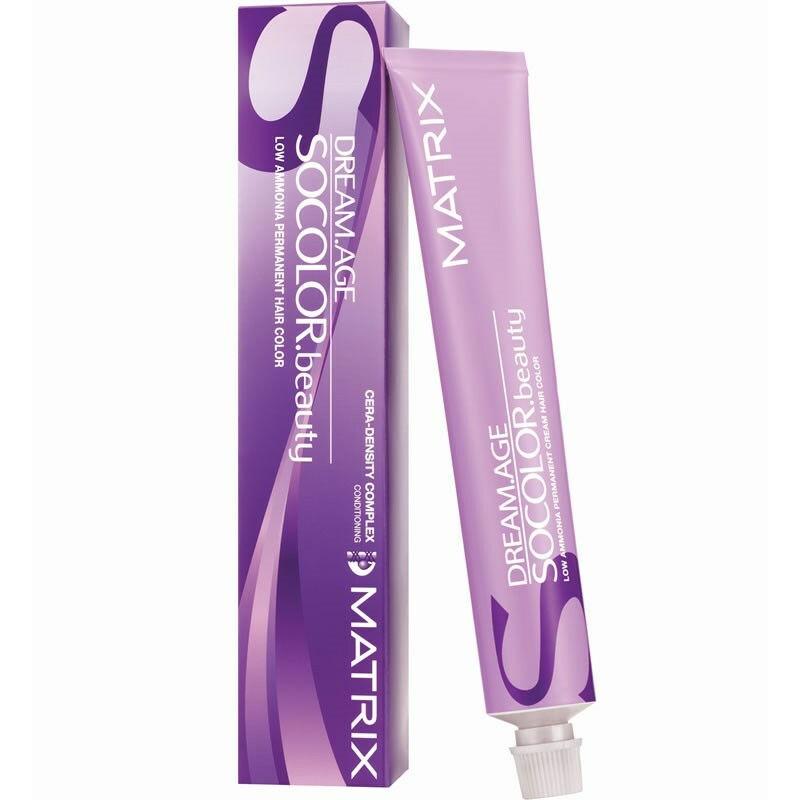 The Socolor.beauty Dream-Age formula has a low ammonia content. 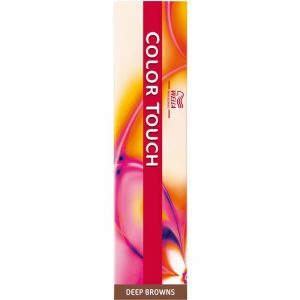 Delivers 100% coverage on over 50% grey hair with a truly multi-dimensional finish – Dream.Age by SOCOLOR.